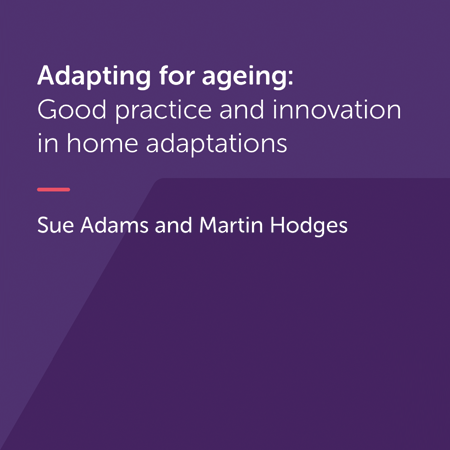 This report identifies the elements of high-quality and innovative practice in the provision of home adaptations for older people. It highlights practical examples of local areas that are organising and delivering adaptations effectively. 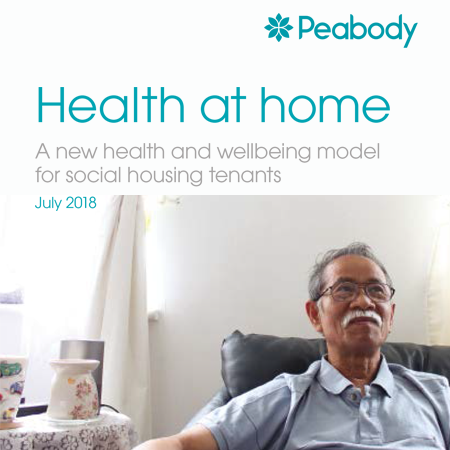 Following on from Family Mosaic’s Health Begins at Home project, this report is based on Peabody’s follow-up research project that looked at how to deliver a cost-effective housing support services, improve people’s self-care, and work with other agencies to deliver a coordinated response to the needs of residents with health and support requirements. 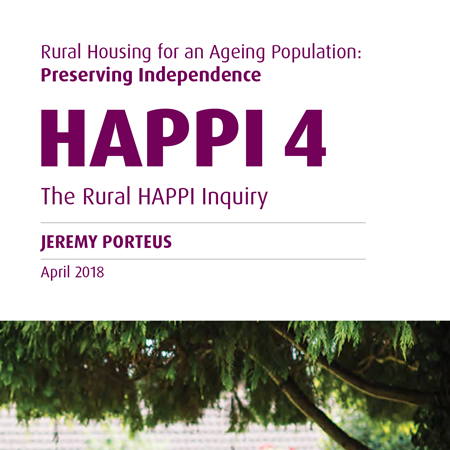 This report examines the housing and care needs facing older people in rural areas, and makes recommendations that central and local government and other partners should adopt the HAPPI principles when designing new homes for older people in rural areas. 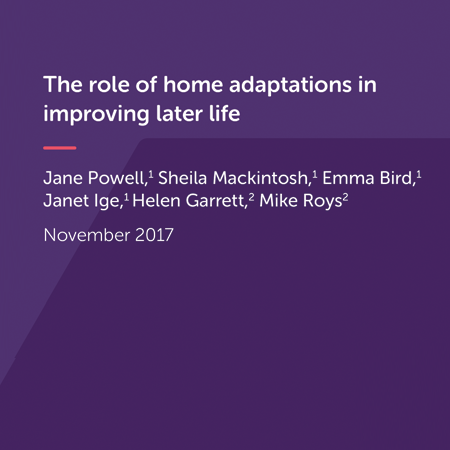 The review aims to provide evidence to make the case for the importance and effectiveness of adaptations, primarily to influence policy-makers at national and local levels, practitioners and local commissioners. 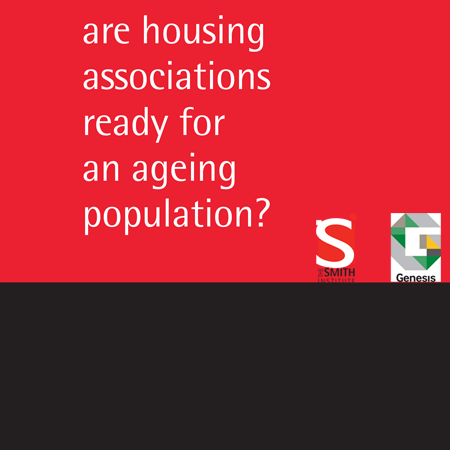 This survey of landlords suggests high general awareness of population ageing, though it is not clear that landlords’ business planning matches the scale of the challenge.